In it, the smaller. 5.6" handset, codenamed Google "Sargo," is listed at 650 CAD, while the larger 6-incher "Bonito" goes for 800 CAD. Google's direct pricing could be a bit lower, though, as these things go, but, even if we just go the exchange rate route, that means US pricing of less than 500 USD for the 3a and about 600 USD for the 3a XL. Compared to the current starting price of $799 for the Pixel 3 and $899 for the 3 XL, Google's first midrangers would surely look like a bargain to potential buyers. 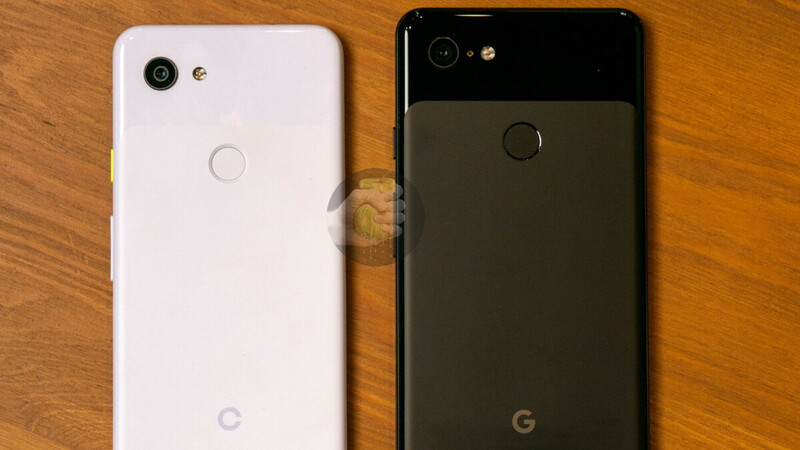 Most of the Pixel customers are attracted to the phones made by Google on account of the pure stock Android and the class-leading camera, and those will be present on the 3a and 3a XL, too, just in a cheaper package. Size-wise the Pixel 3a is pretty similar to the iPhone XR despite having a much smaller, 5.6-inch display and should be "unapologetically plastic" if the rumors pan out. Its larger sibling, the 3a XL will reportedly be identical save for the screen diagonal and battery size, so expect plenty of interesting moments when these two are announced. Will sell it to an average Joe but NO NO NO price for enthusiast and tech geeks. Not sure but I think Canadia ussually pays extra for the phones so actual US and European price might be lower. Given it's conversion price. I hope so. $799 versus $650 is a difference but not enough. $699 versus $600 base is different. The leaked photo clearly shows the sargo having 64GB of storage. Not 32. Was hoping for another $50-100 lower.. but let's see how the prices fair in the fall. If RCS comes to all the US carriers, buying a 3a without the cell plan could be a good iPod alternative for kids.